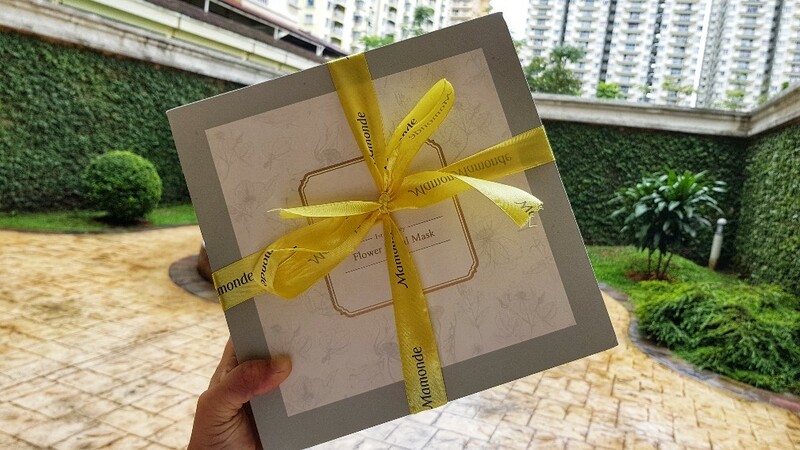 So we practically had a mini spa party there ... with Mamonde Flower Facial Mask treatments.. 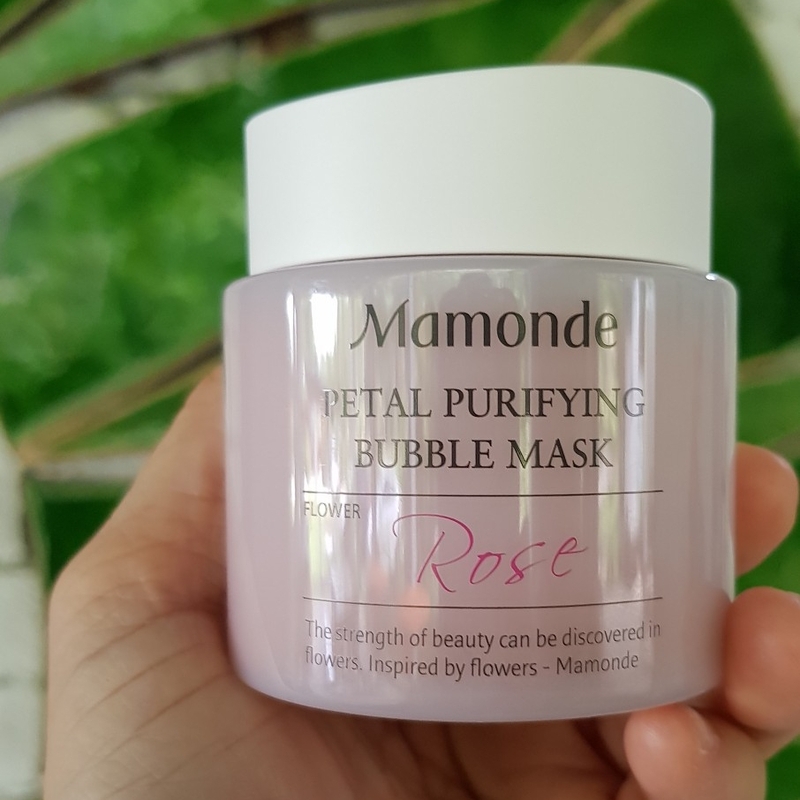 The first one, which is Mamonde’s Petal Purifying Bubble Mask, is a rose-derived, wash-off mask that offers excellent calming, moisturising and anti-oxidative effect to the skin. It is infused with visible rose petals together with green tea and peppermint extracts, helps revitalise stressed skin caused by external environments, bringing dull-looking skin back to life. While green tea is well known for its anti-oxidative property, the peppermint extract in the rose mask, helps maintain adequate moisture on the skin surface. After cleansing, refine the skin with toner. 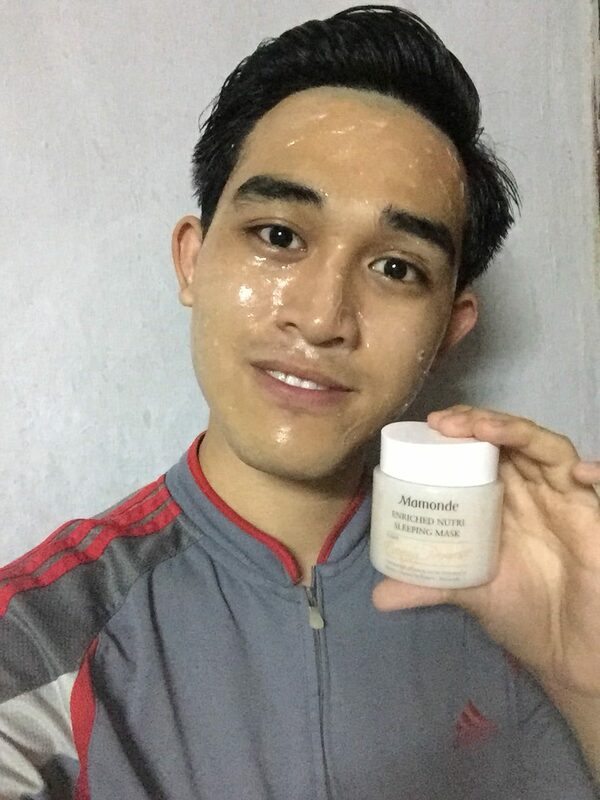 Put an adequate amount of the Purifying Bubble Mask on dry hands and apply all over the face except for eyes and mouth area. 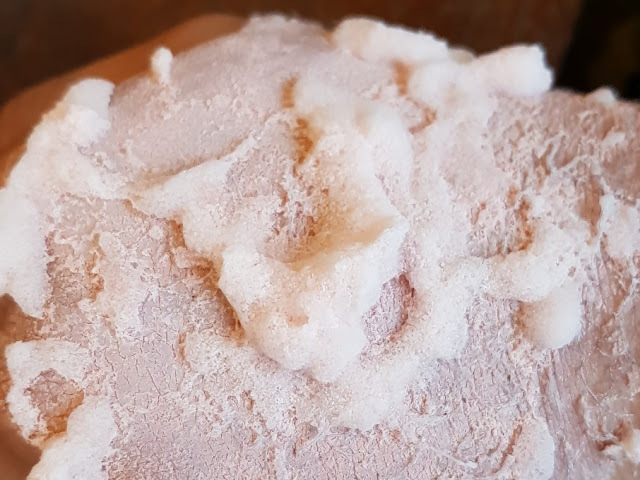 Once fine bubbles are formed (approximately a minute later), apply warm water and massage the lather gently. 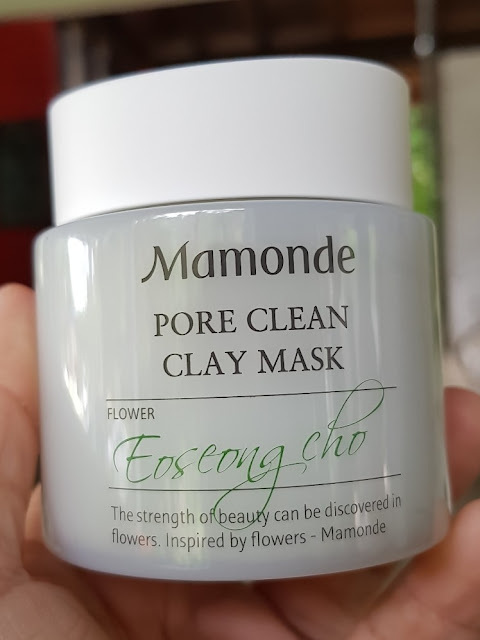 The second one is the Heartleaf Houttuynia (Chameleon Plant), in which Mamonde discovered antibacterial properties especially suited for enlarged pores and oily-prone skin. The Heartleaf Houttuynia is native to Japan as it was the first plant to be found sprouted in Hiroshima in 1945. Grown abundantly in moist, shady environment, the Heartleaf Houttuynia is used widely as herbal medicine as it is rich in protein, minerals and vitamin B. 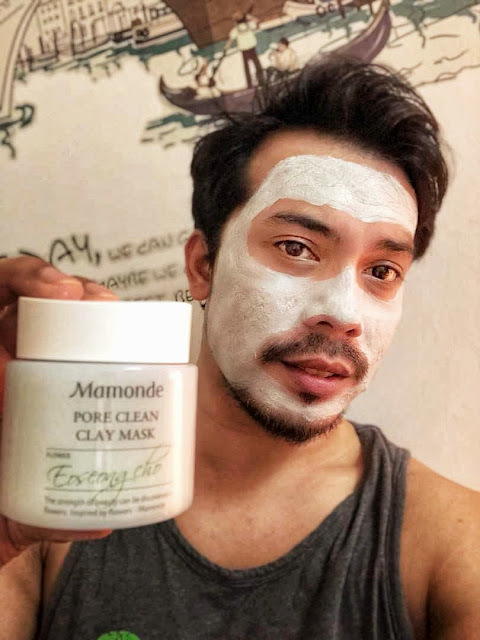 Made up of natural mineral clay infused with grounded Heartleaf Hottyunia and walnut shells, the Mamonde latest Pore Clean Clay Mask helps absorb excess sebum and at the same time exfoliate dead skin cells on skin surface. 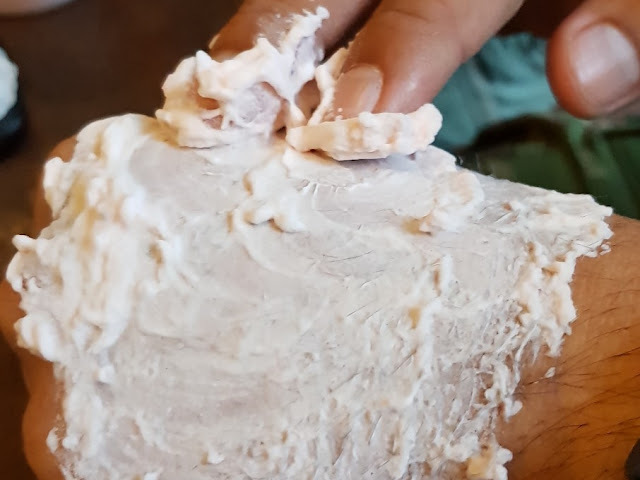 Its gentle, mild and soft cream texture keeps the skin moisturised while helps to maintaining oil balance; the skin ultimately feels soft, smooth and supple after rinsing. 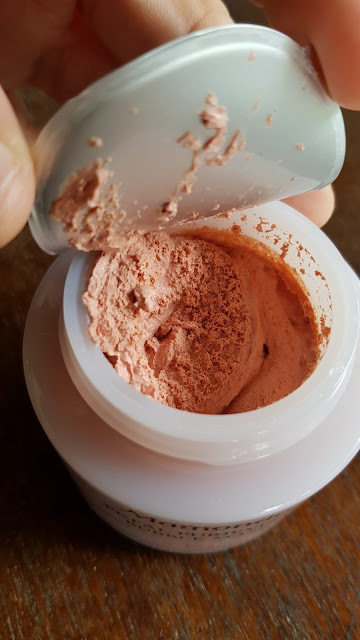 It is suitable for those with enlarged pores and sensitive skin. After cleansing, refine the skin texture with toner. Apply an adequate amount of the Pore Clean Clay Mask on dry face. 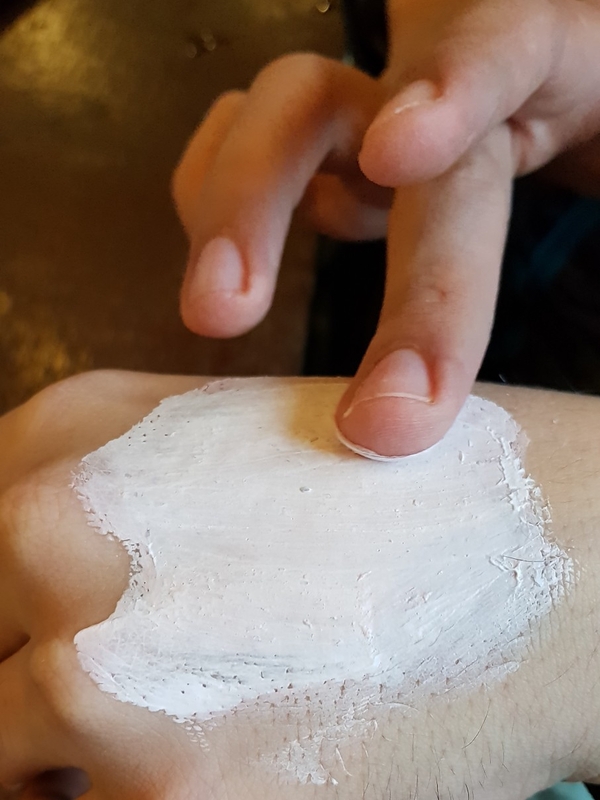 Spread thoroughly all over the face except for the eye and mouth area. Wash off after 10-15 minutes. 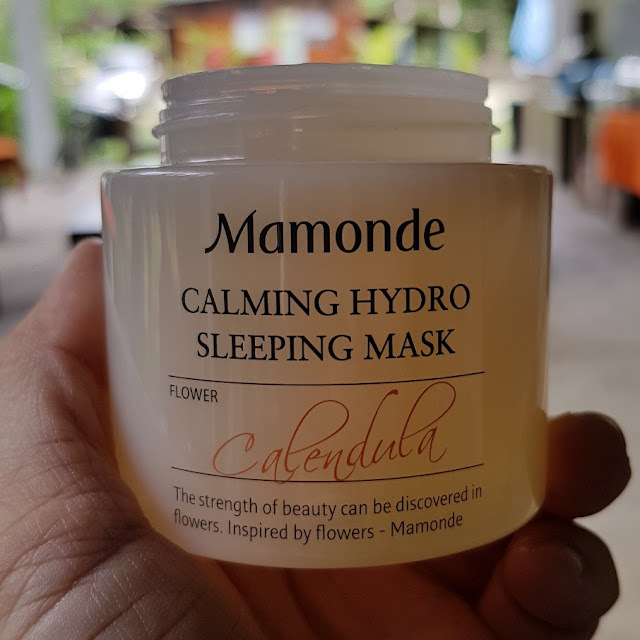 Mamonde through its R&D has discovered that Calendula contains soothing & hydrating effect, leaving skin feeling dewy and hydrated thus formulating the leave-on sleeping mask, the Mamonde Calming Hydro Sleeping Mask which is blended with Calendula petals alongside Centella, Aloe Vera and Cucumber extracts to calm skin and lock in moisture for a hydrated look. 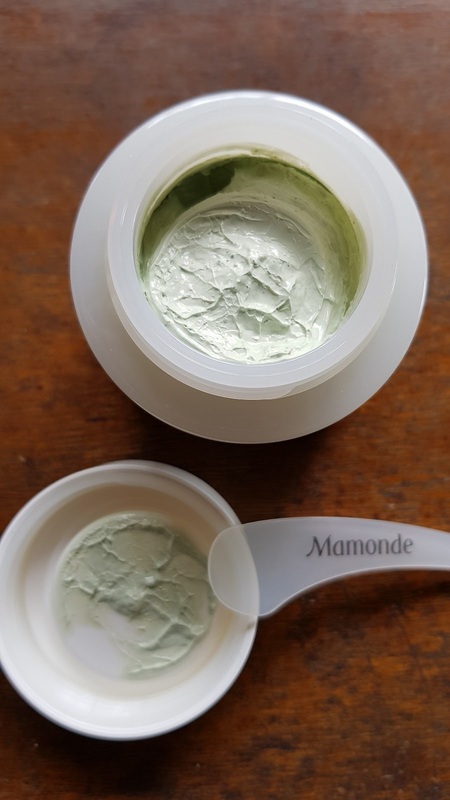 Designed with water-gel formula, the Mamonde Calming Hydro Sleeping Mask comes with a dewy texture that gives skin a cool and refreshing feel upon application. 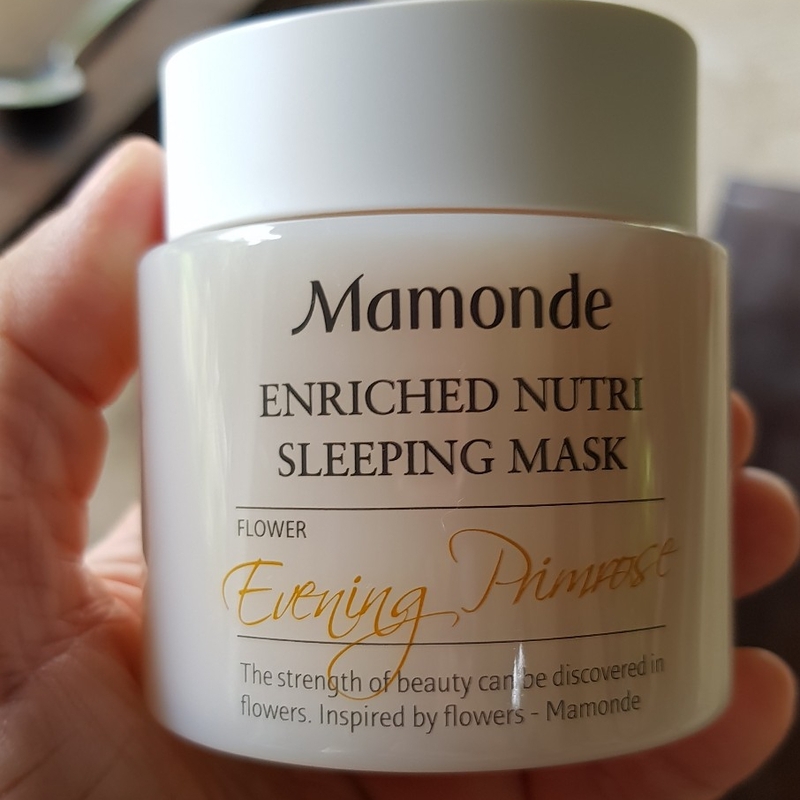 The Mamonde Enriched Nutri Sleeping Mask, which is also infused with moisturising ingredients extracted from the Evening Primrose, glides gently and provides dewiness to the skin once applied and contains nutrient capsules to help fortify the protective layer of the skin, thus lowering the chances of external pollutants from harming the skin. 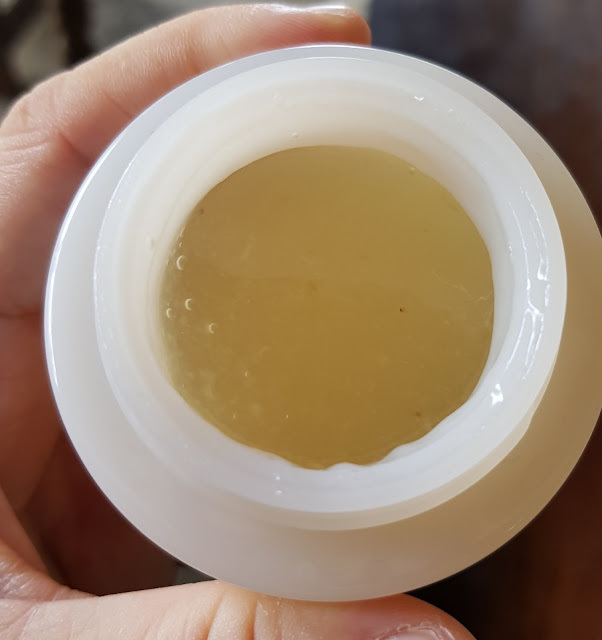 Upon application, skin feels nourished and moisturised without feeling sticky. 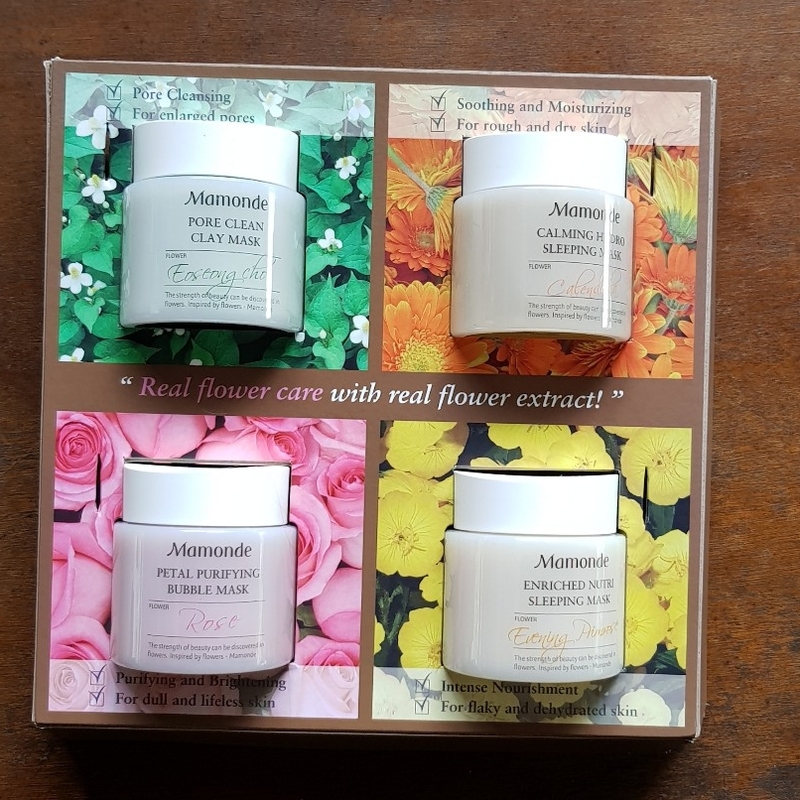 The Mamonde Flower Facial Mask Line are retailing at just RM85 for 100ml and can be purchased through Mamonde Beauty Counters at Aeon 1 Utama, PJ, Aeon Mid Valley Megamall, KL, Parkson Suria KLCC, KL, Aeon Bukit Indah, JB, Aeon Tebrau City, JB, Aeon Queensbay Mall, Penang and, Parkson Gurney Plaza, Penang. It is also available on 11street.my and Lazada.com.my.